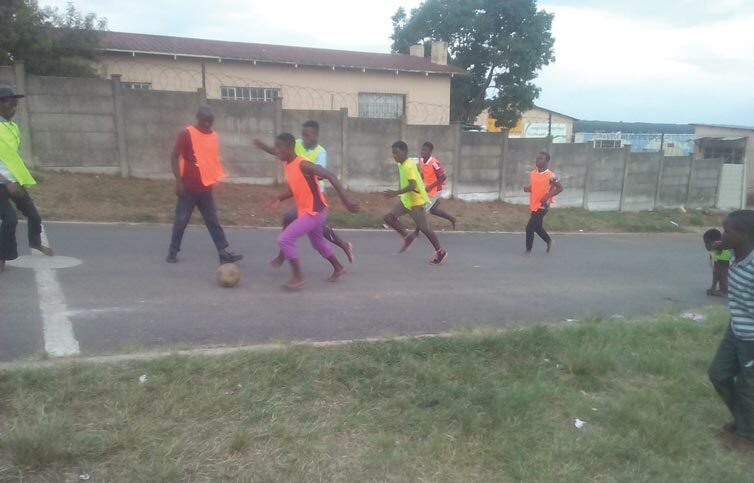 A new and upcoming craze has taken flight at Sgodiphola in eThandukukhanya. 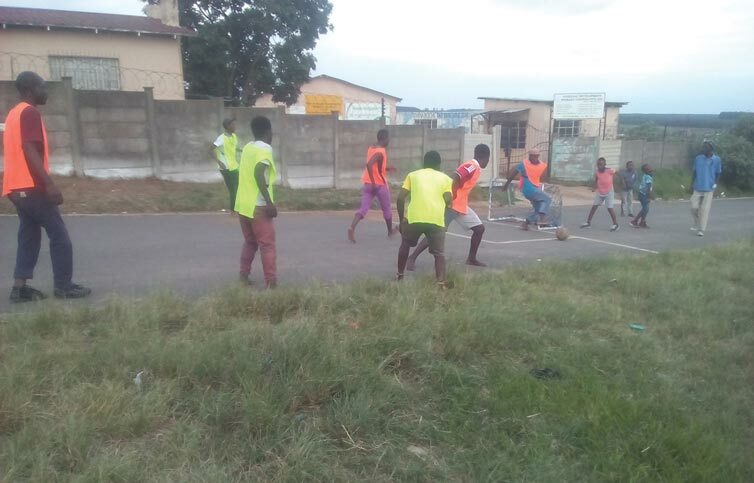 Street soccer is a less formal game and can basically be played anywhere. 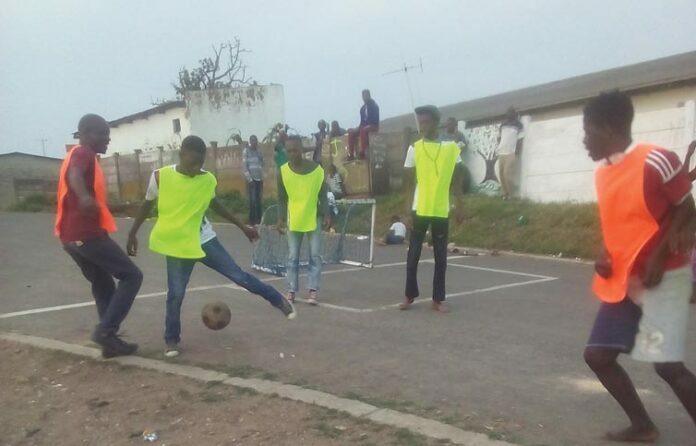 Residents from eThandukukhanya have recently started this new craze and hope that it will grow into a competitive competition. 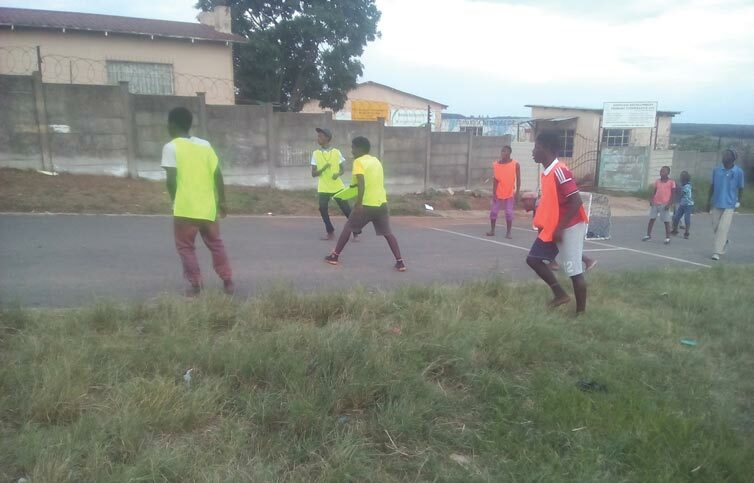 Games are currently played in Sgodiphola in eThandukukhanya, every Saturday and Sunday from about 12:00, with players from all over eThandukukhanya participating. Games start with the juniors aged from 5-6 years. 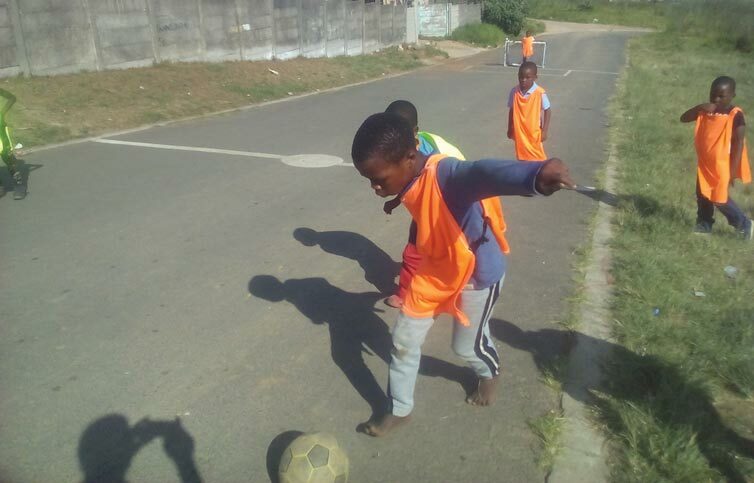 The rules are more or less the same, except that it is played in the street, with no clear markings or field. Although the members are just playing around at the moment, they hope that it could be turned into a competitive sport. Who knows, maybe a registered organisation might pick up the craze as well!